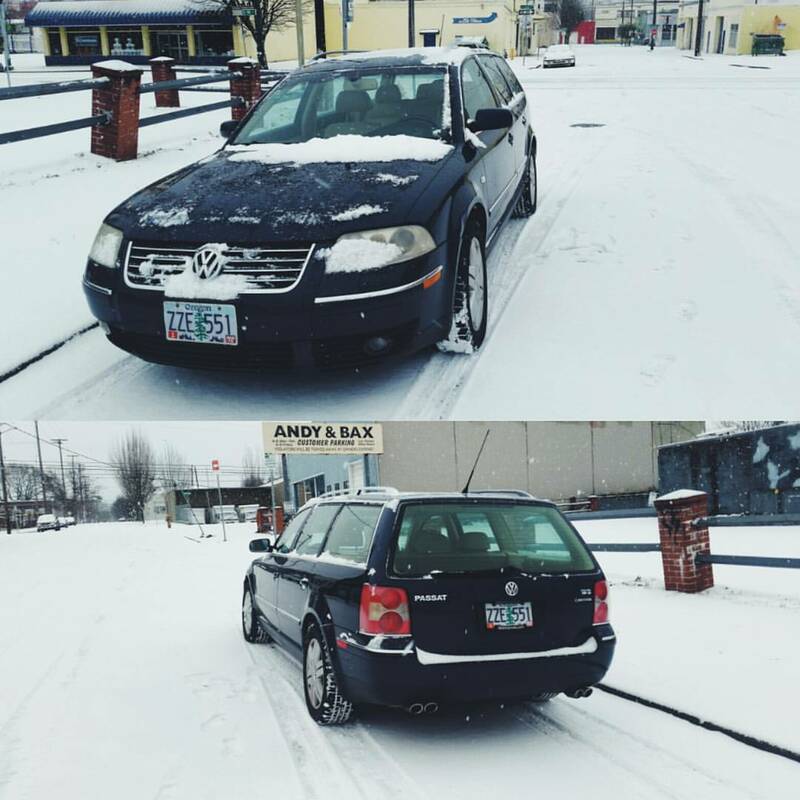 Picked up a 148k 2002 Passat W8 Wagon the other day for just $3000 USD. Not too shabby. Just replaced the battery. Only thing I am battling right now is the gauge cluster lights stay on and a faint beep happens when the key is out and the lights are off. Kinda odd. Thought it was cause of low battery, cause after I drove it, it went away. Then it came back after I replaced the battery. 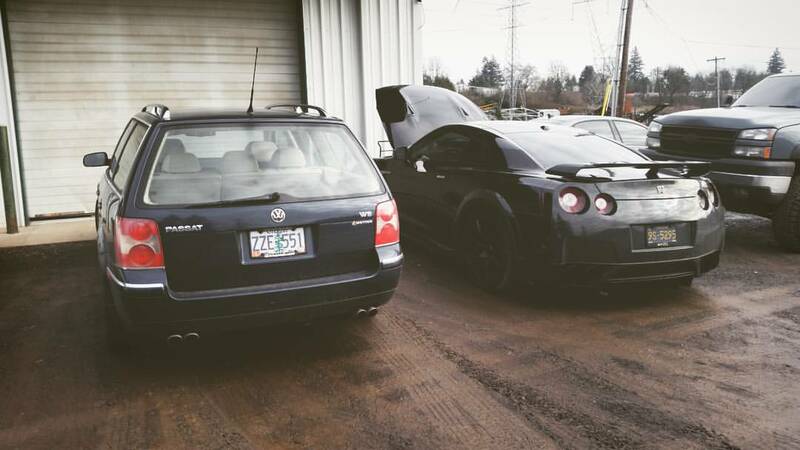 Also need to flush the coolant cause the previous owner has green antifreeze in it. Then I wanna change the ATF as well. Same as mine! ATF change will really freshen it up. I just had mine changed.